Omega-3 fatty acids are considered essential fatty acids because humans must get them from food or supplementation; i.e., they cannot be made from other substances in the body. Essential omega-3 fatty acids from fish, EPA and DHA, are beneficial for the cardiovascular system. 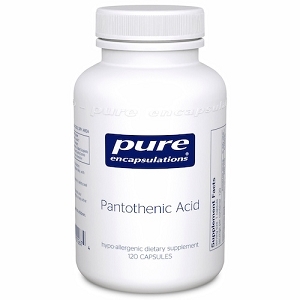 They support good circulation by maintaining healthy blood vessels, enhancing blood flow by optimizing vascular endothelial function, and maintaining already normal triglyceride and cholesterol levels. 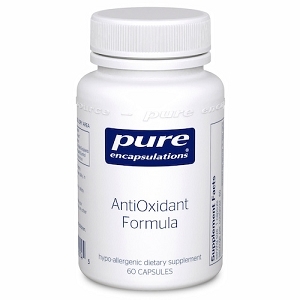 Omega-3 fatty acids EPA and DHA are also supportive of healthy brain function. EPA and DHA are important throughout adulthood, as well as during periods of increased brain growth that characterize prenatal and postnatal development. Dietary supplementation with DHA and EPA has proven beneficial for a number of the known higher mental functions. 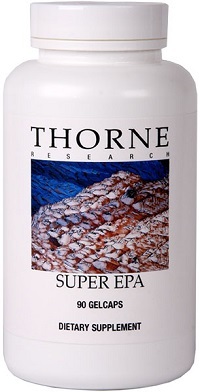 Super EPA (an EPA/DHA-containing fish oil supplement) has been one of Thorne Research's best-selling products for over two decades because of its exceptional purity and quality. Recent technology has permitted an increase in the amount of EPA and DHA in each gelcap. 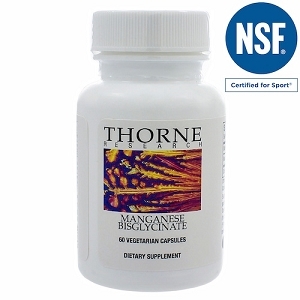 This more concentrated formula provides the amounts of EPA and DHA that recent research says is warranted, without having to take extra capsules. As always, Thorne Research provides the highest quality, purest fish oil available a molecular distillation is utilized to ensure removal of cholesterol and contaminants, including PCBs and heavy metals. Another innovation from Thorne Super EPA is in a fish-derived gelatin capsule. 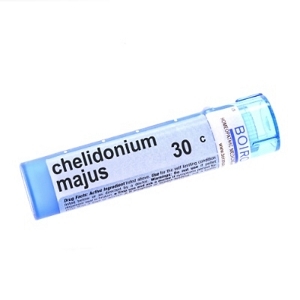 Contains ingredient derived from fish (gelatin = tilapia) (fish oil = anchovy, sardine, mackerel).